There’s no easy way to get to the Lake Plateau. A few thousand feet of elevation gain and seven to 12 miles of hiking or riding a horse make it a difficult approach. 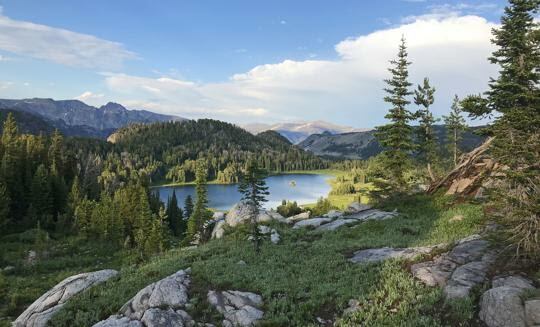 But once atop the Beartooth Mountains in the Absaroka-Beartooth Wilderness, there are a boatload of lakes to visit, many of them stocked with trout. The plateau is located between the Stillwater and Boulder river drainages. Several church camps along the Boulder River utilize the high mountains for excursions, which have introduced hundreds of people from across the United States to the region.